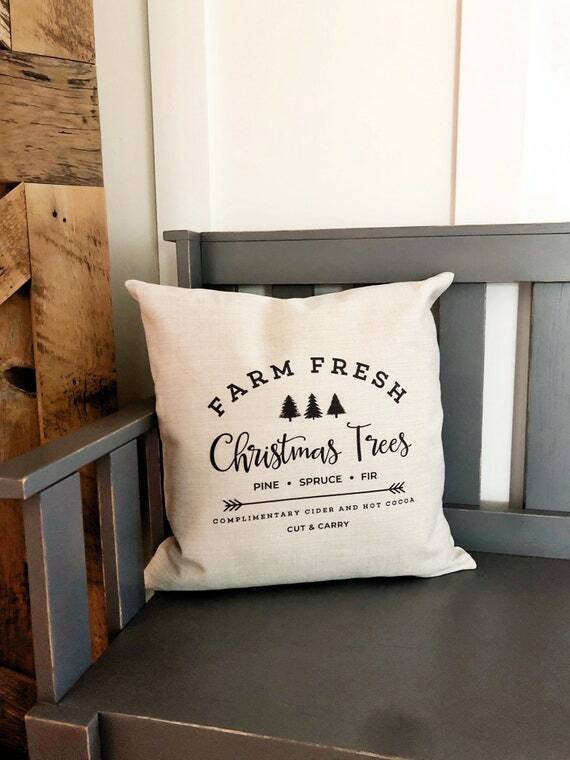 The CUTEST Farmhouse Christmas Pillows! 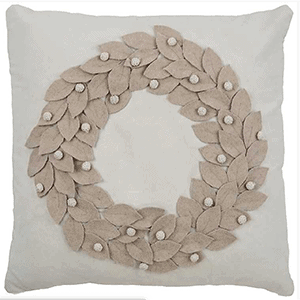 Pillows can help to change a room so easily but also, inexpensively! Check out these adorable finds. 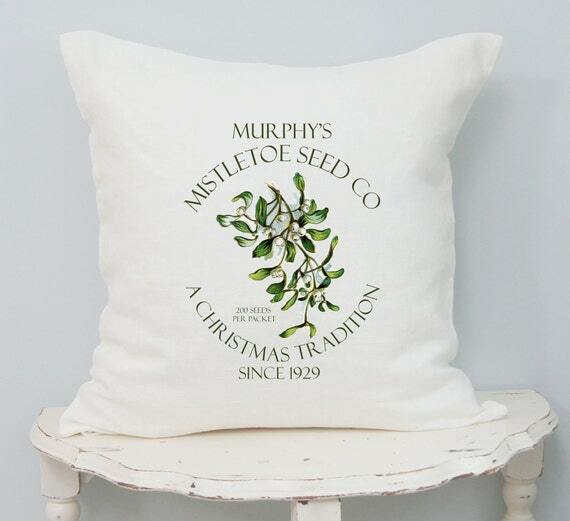 I love decorating for fall the best, but listen, decorating for Christmas is a very close second. 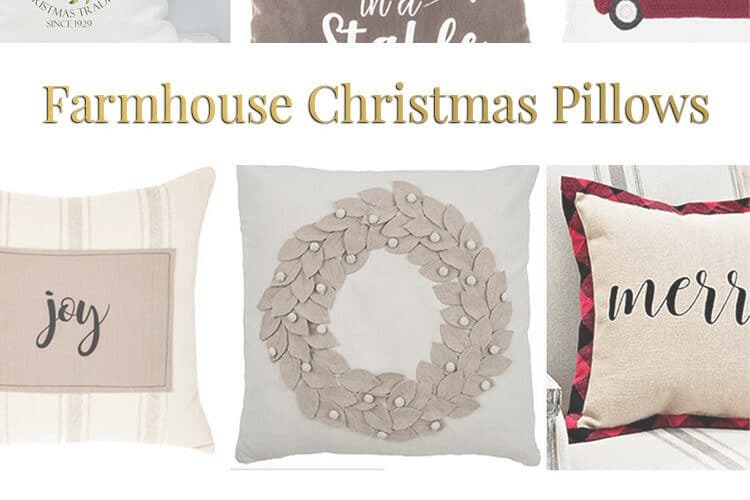 And now that farmhouse style decor is so popular it is easier than ever to find adorable Christmas pillows! I have a great love for all things farmhouse. 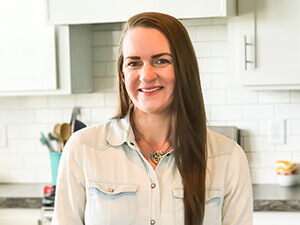 And that was even before Joanna Gaines made it so popular! 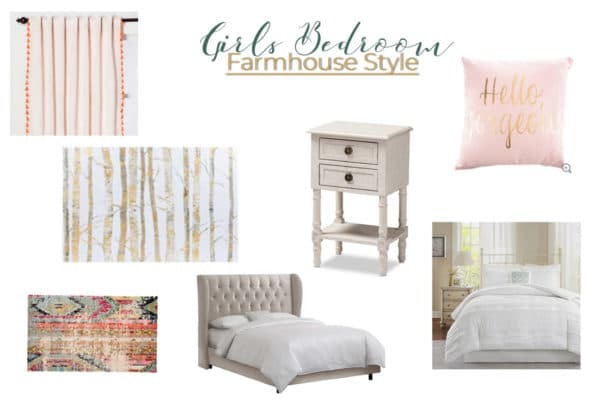 Admittedly though, I never knew how to describe my style until after she made farmhouse decor so widely abundant. No complaining here though! 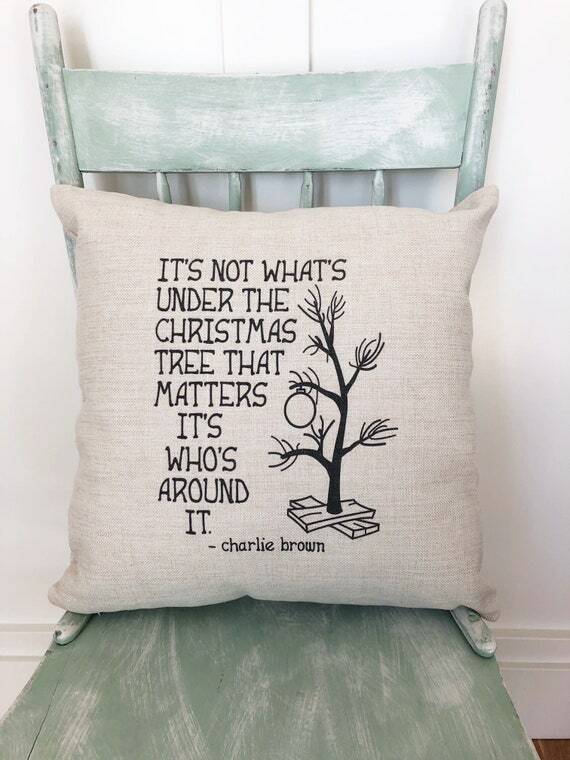 That just makes it easier for me to decorate and truly love my home! 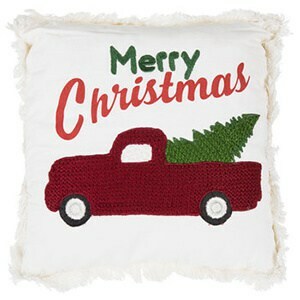 I always purchase a few new Christmas decor pieces each year. Last year I actually bought a bunch of new Christmas decor but this year I will probably only get a few new items. 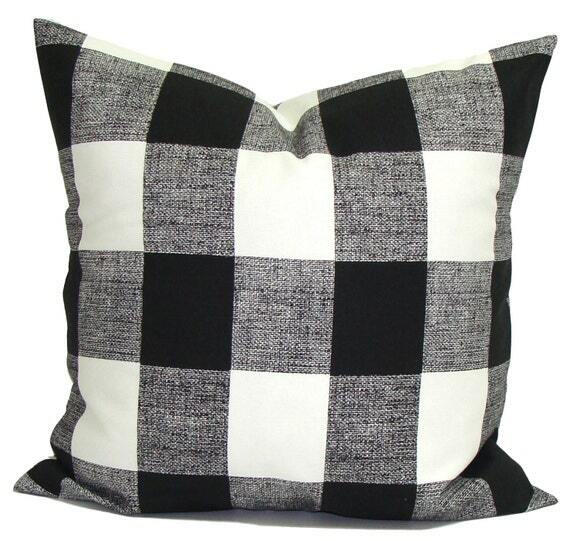 These pillows are at the top of my list though! How cute are these?!?! 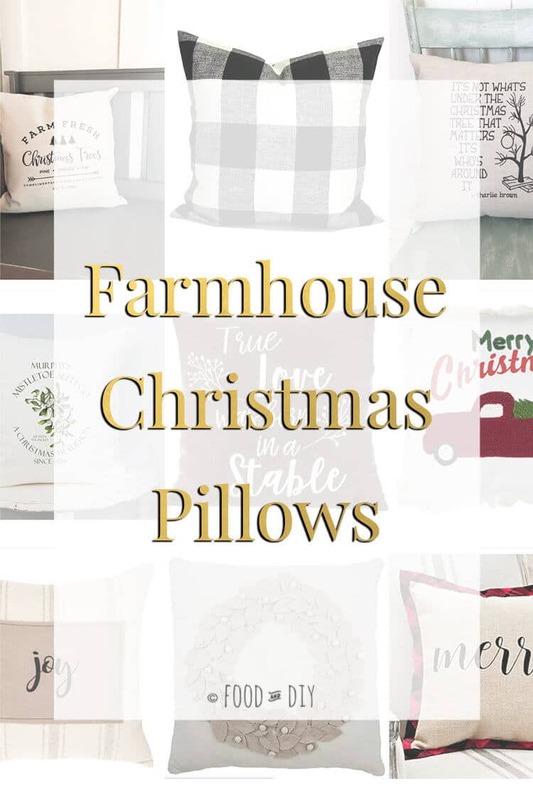 I mean, you can’t possibly tell me these aren’t some of the best farmhouse Christmas pillows you’ve seen! Most of these picks are neutrals and I love that they can go with almost any color palette you have for decorating. I thought I could pick a favorite but I just can’t. They are all so gorgeous. 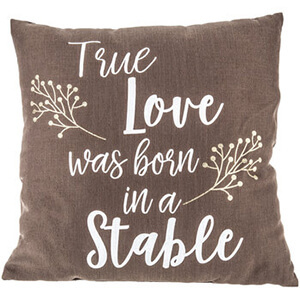 Just an FYI, the links to these pillows are affiliate links, for exactly what that means for me click here for my disclosure policy. 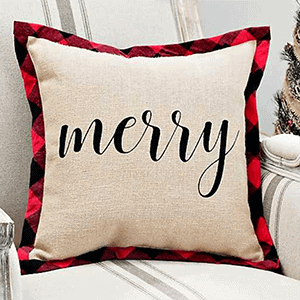 What is your decorating style? Tell me in the comments below↓! 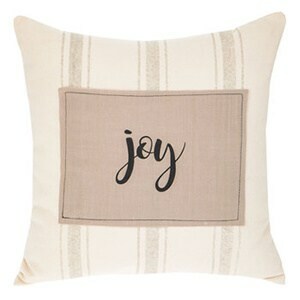 To see more info about the pillows simply click on the image and you’ll be taken to the site they are listed on.